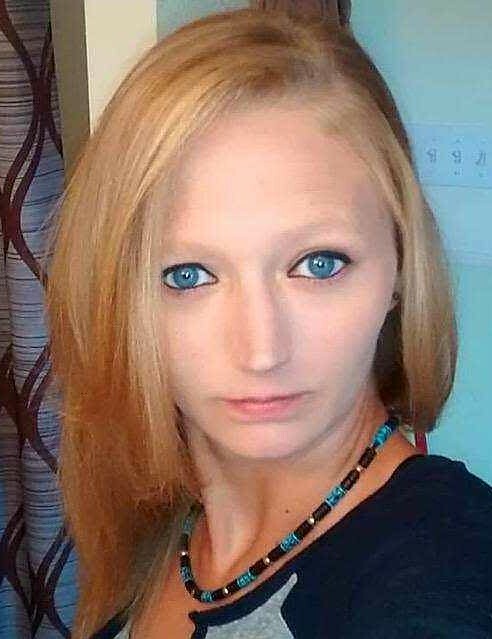 Jessica Michelle Sines, 30, of Kingwood died Tuesday, December 4, 2018 at J.W. Ruby Hospital with her parents and a special aunt by her side. She was born April 29, 1988, in Morgantown, a daughter of John and Kelly Sines Bracken. Jessica was a loving mother and sister. She was a graduate of Preston High School, Class of 2006. Jessica was a homemaker, loved animals and was studying for a vet tech degree. In addition to her parents she is survived by her two children, Matthew Wilson and Isabella Trader, both at home; her brother, Christopher Stevens of Gore, VA and her sister, NazRay Bracken of Kingwood. She was preceded in death by her grandmother, Ruby Mayne. Family will receive friends at Browning Funeral Home in Kingwood, on Saturday, December 8, 2018 from 2-6 pm followed by cremation provided by Browning Funeral Home. Family request that donations in Jessica Memory be made to Browning Funeral Home.